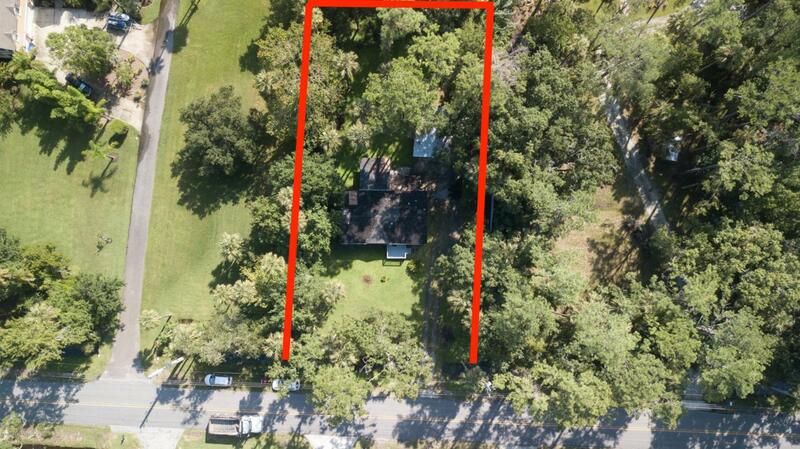 Build your dream home on Roscoe Blvd! 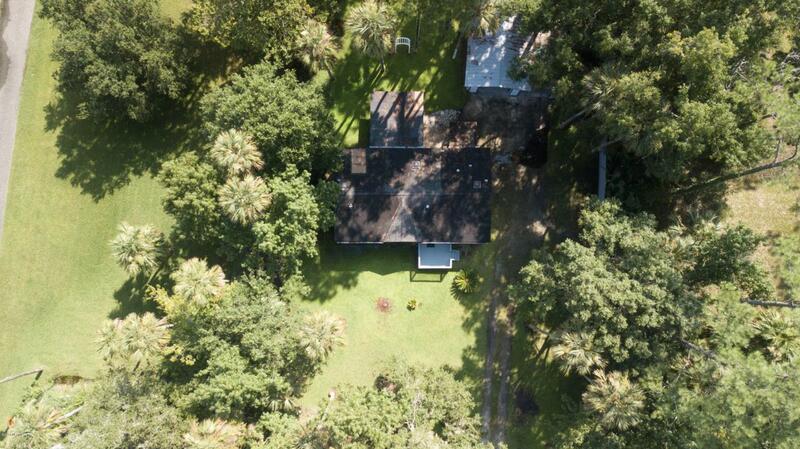 Just under half an acre across the street from the Intracoastal Waterway. 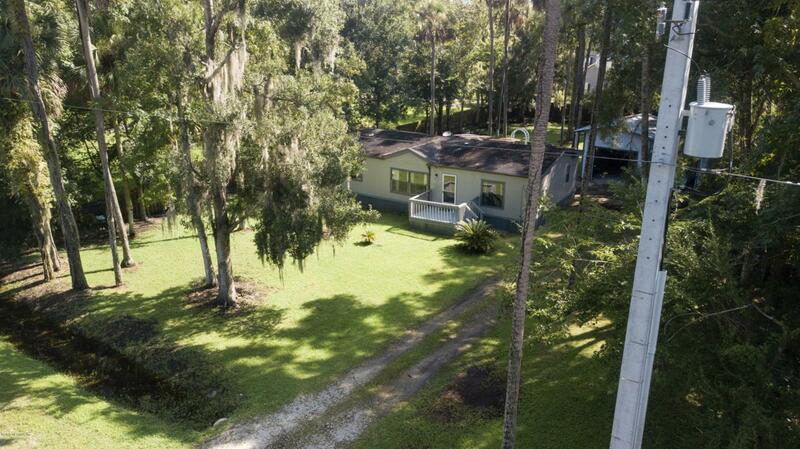 Great location; minutes from Sawgrass, Mickler's Landing, and Ponte Vedra Beach. 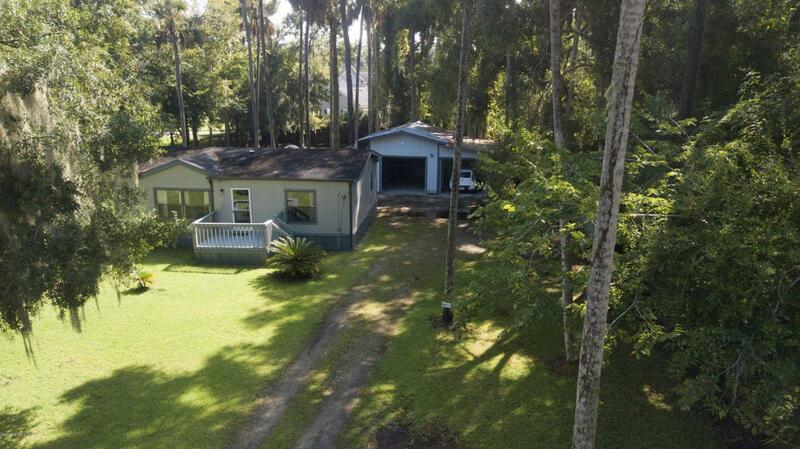 Mobile home currently occupies the property making utilities much easier to set up for new construction.